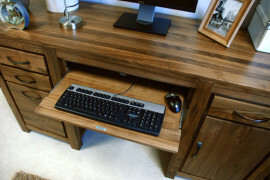 As part of our regular furniture review series, this time around we going to focus on the Twin Pedestal Desk from our outstanding Shiro Walnut range. If you work from home, the key to any home office is choosing the right desk. A streamlined, stylish workspace can maximise productivity and should be the focus point of the room. 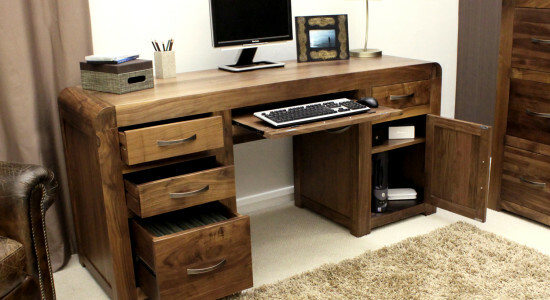 The Shiro Walnut twin pedestal desk is both practical and elegant. The desk is a solid shape combined with beautiful curved lines and has an Art Deco feel to it. You’ll be able to keep the top of the desk clear and clutter free for working as there is so much storage space. 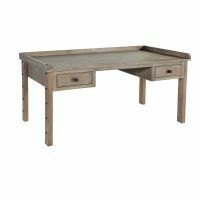 The desk has a central sliding drawer with a hinged front – perfect to house the key board and mouse. 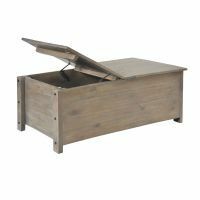 The storage space on the left hand side of the desk consists of two upper drawers – perfect for stationary and a third which is designed to carry A4 foolscap files. On the right, there is another single drawer a cupboard designed to hold the computer tower, base unit or printer. The shelf inside the cupboard is adjustable and can even be removed. This outstanding Shiro Walnut twin pedestal desk is made from environmentally friendly walnut. 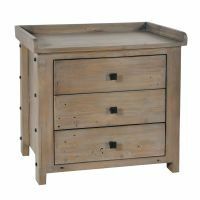 The wood used is a very high quality timber and has a dark heavy grain which makes it a perfect choice for constructing original pieces of furniture. 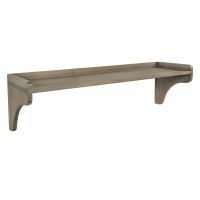 The wood is treated with a hard wearing varnish and tastefully finished off with bronze handles. 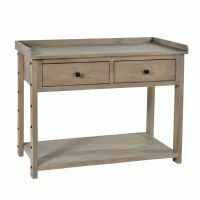 The twin pedestal is our most popular desk design. 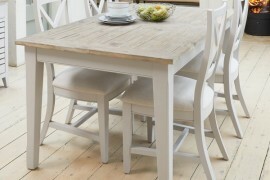 As well as Shiro Walnut, the desk comes in Mobel Oak, Atlas Oak, Mayan Walnut and our white painted wood Vermont range. 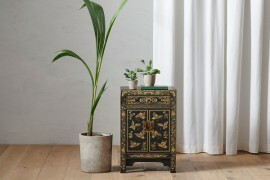 Also in the range are fetching two or three drawer filing cabinets and a large two drawer bookcase and a low bookcase. 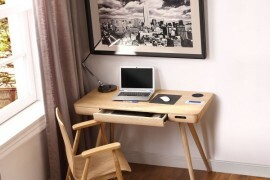 The desk is delivered fully assembled in heavy duty packaging and can be supplied to you within 10 working days. The Shiro Walnut twin pedestal desk is a stunning piece of furniture that will help turn your workspace into a chic, well organised hub of activity.